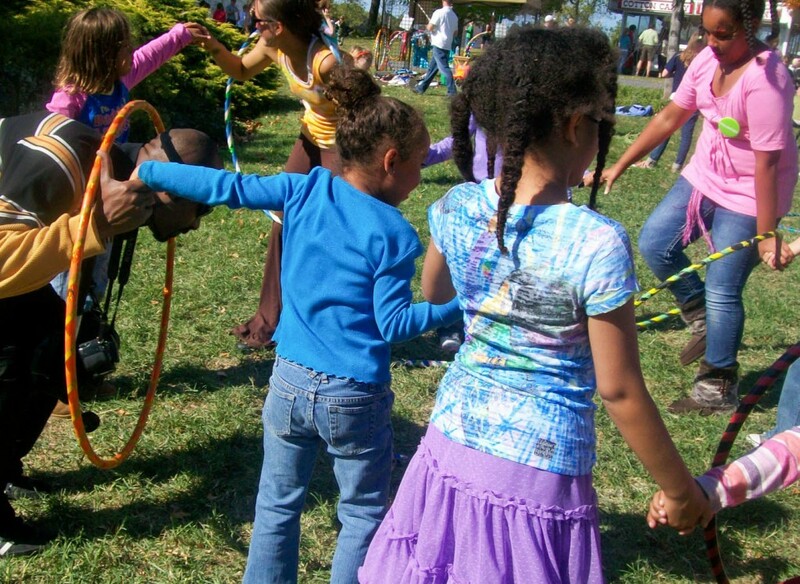 Want to start one or more of these low-cost activities? 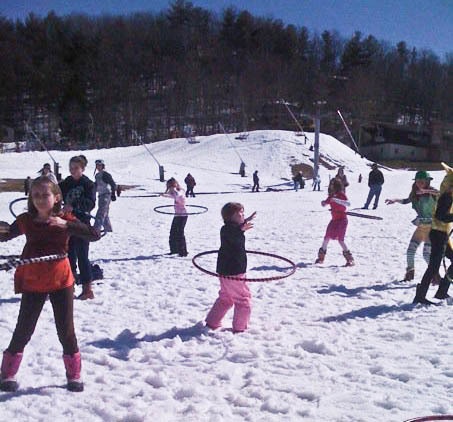 Why not hula hoop in the snow? Find out what you can you do with a hula hoop: Type “hula hoop techniques” into a search engine. How start a class? Type “How to start a hula hoop class” or “hoop fitness West Virginia” into a search engine. How can you lose weight or get fit with a hula hoop? 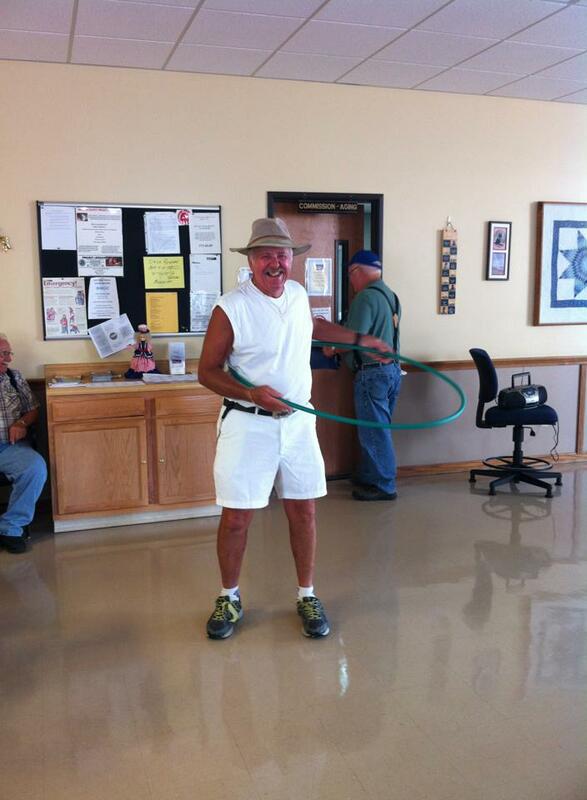 Type in “hula hoop weight loss” for many ideas. 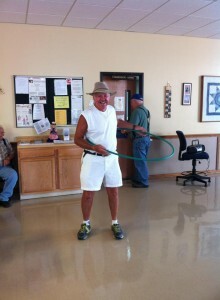 Or http://www.mayoclinic.com/health/weighted-hula-hoops/AN01638 for a Mayo Clinic opinion about hula hoop workouts. Frisbees cost so little and provide so much good exercise. 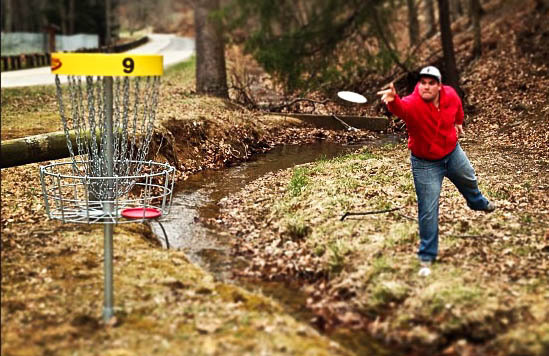 Frisbee golfing (disc golfing) is booming in West Virginia. Disc golf: This game is played much like traditional golf. 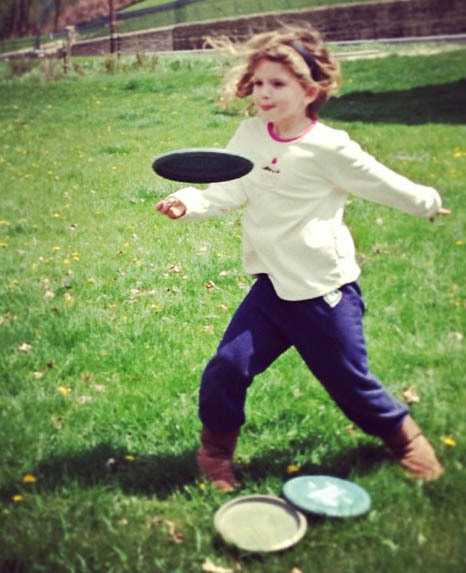 Instead of a ball and clubs, players use a flying disc, or Frisbee®. Set up a disc golf program for kids: http://www.edgediscgolf.org/ The Educational Disc Golf Experience (EDGE) Web site “was developed by a group of World Champion disc golfers and subject matter experts to give educators and youth organization leaders tools for teaching a fun, easy-to-learn lifetime sport to young people.” It also shows how to link subjects such as math, science, and civics to the sport. http://www.pdga.com/course-directory/advanced. Search WV on this site. If you would like any assistance with disc golf in WV, please contact me. I am in the process of creating WV Junior Disc Golf to promote a healthy, active lifestyle for our youth. Thanks, Paul. Will you post information on WV Junior Disc Golf when you get it set up?